Believe it or not, serving in the U.S. military does not automatically qualify veterans for full health benefits. That’s the case for soldiers from three Pacific Island nations known as the freely-associated states. U.S. soldiers in the Middle East. 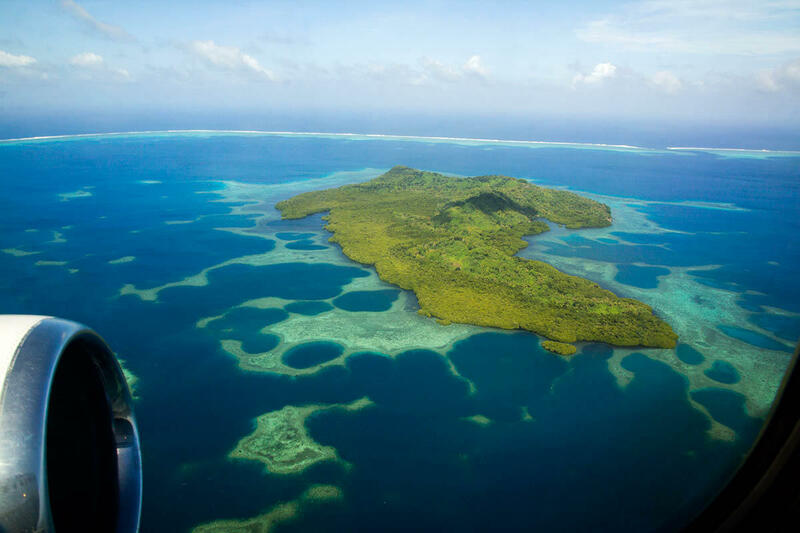 “The Republic of the Marshall Islands, Federated States of Micronesia, and the Republic of Palau,” says Emi Chutaro, Executive Director of the Pacific Islands Health Officers Association or PIHOA. 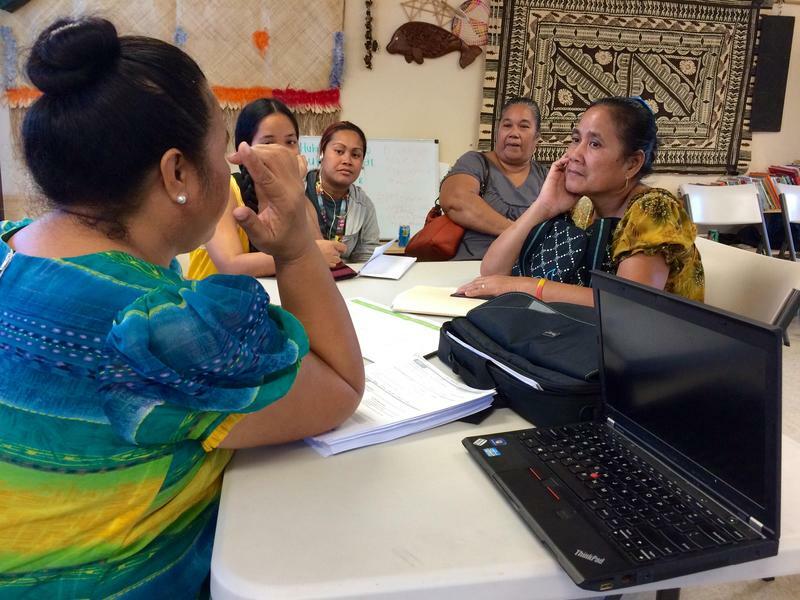 The Honolulu-based non-profit advocates for health services in the U.S. affiliated Pacific Islands. This includes the freely associated states as well as the U.S. territories. Emi Chutaro celebrates PIHOA's 30th anniversary here in Honolulu. 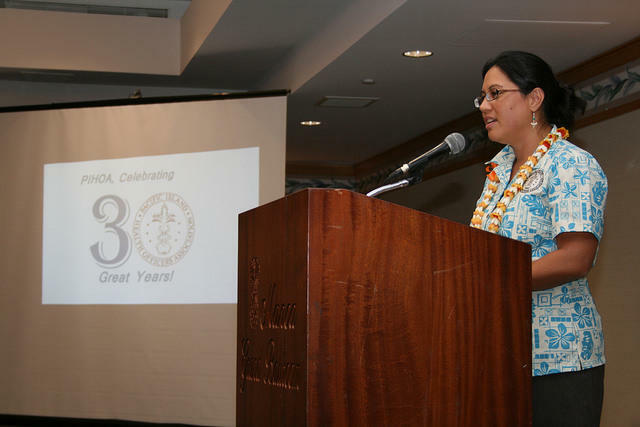 Her organization has been advocating for health services in the U.S.-affiliated Pacific Islands for more than three decades. 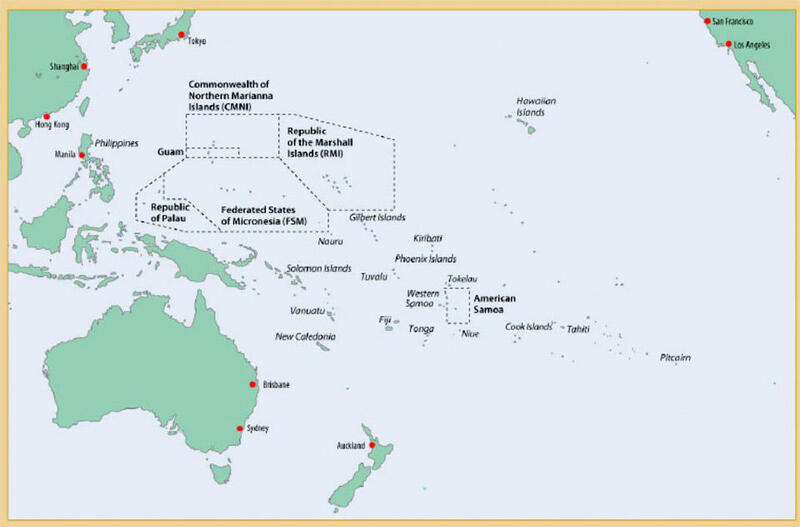 A map of the Pacific shows Hawai'i's proximity to the U.S.-affiliated Pacific Islands. The federal law regulating veteran benefits does not allow the Department of Veterans Affairs to provide direct services on foreign soil, which means no VA clinics in the islands. And Chutaro says local health care is limited, especially for combat veterans like one she recalled from Pohnpei. Government data is not available on the number of COFA nation veterans or soldiers enlisted in the U.S. military. According to both Fitch and Chutaro, the recruitment rate is one of the highest per capita in the United States military. 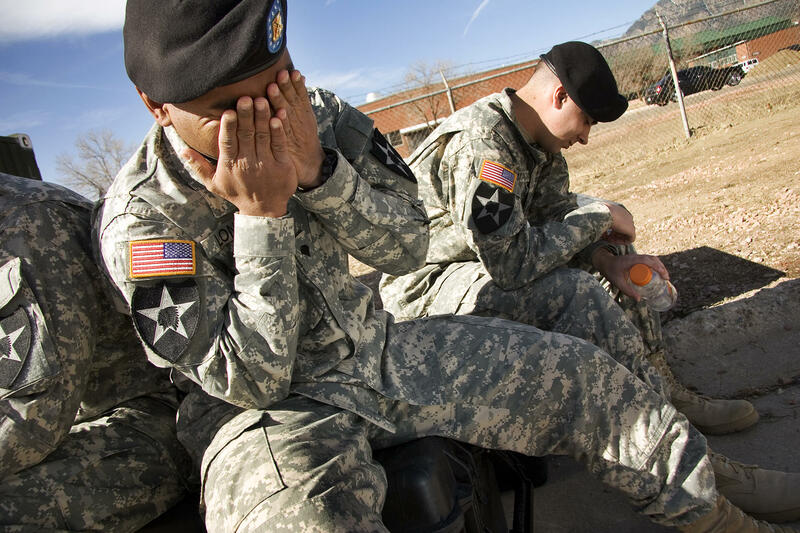 “It’s hard for veterans in the U.S. mainland. It’s hard for veterans in Hawai’i. But I think this is an invisible population in a lot of ways that doesn’t have a voice,” says Nathan Fitch. Filmmaker Nathan Fitch (right) and Editor Bryan Chang (left) pose at the Hawaii International Film Festival, where their documentary Island Soldiers made its Pacific debut last week. 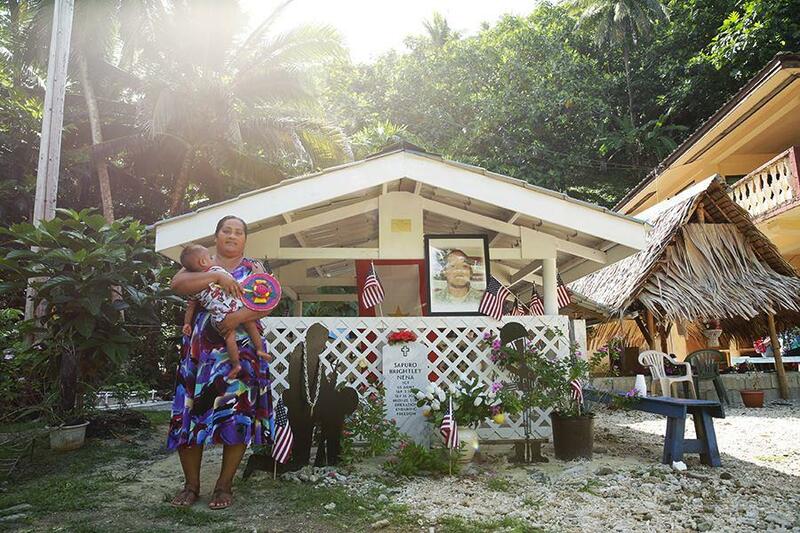 Fitch is a New York filmmaker who documented the plight of soldiers from the Micronesian island of Kosrae who fought American wars in his film Island Soldiers. 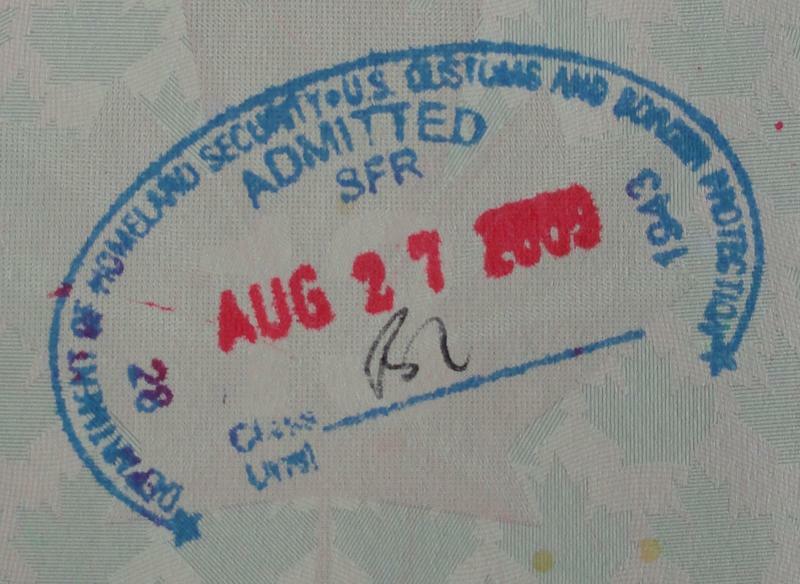 Many of the medical services COFA veterans require can only be found outside the islands. 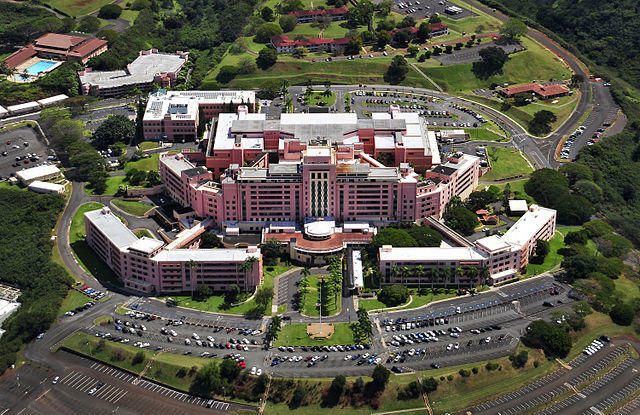 Tripler Army Medical Center on O'ahu absorbs many of those veterans, if they can afford to fly here. Residents from the freely associated states can work and live in the United States under a treaty they signed with the U.S. called the Compact of Free Association or COFA. The 1986 compact also allowed the U.S. to secure strategic military control over the North Pacific region. Ron Han directs the Hawai’i state Office of Veterans’ Services. 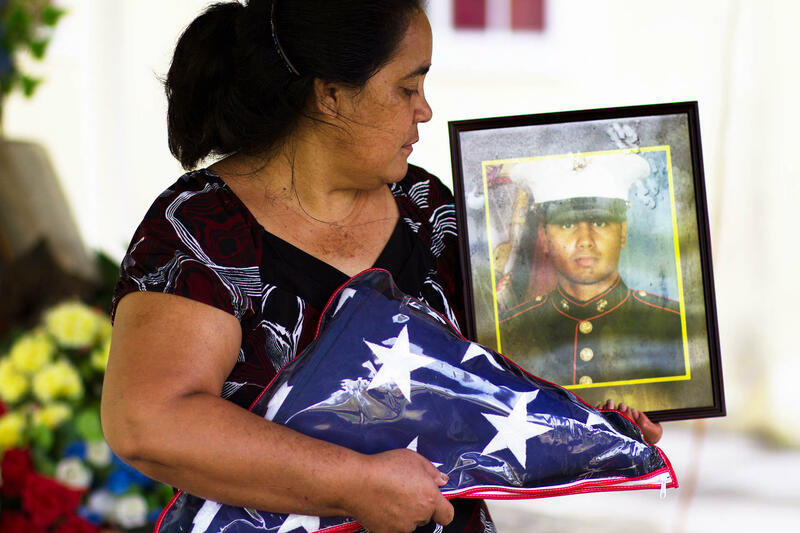 A scene from Island Soldiers pictures a Kosraen mother honoring her son, a fallen U.S. Soldier. “These COFA veterans served their nation with distinction. A lot of them may have gotten injured in the line of duty or paid the ultimate sacrifice,” says Han, “We certainly would want to see them get the type of support that they would need for health care or any of the other benefits and entitlement requirements that are out there." 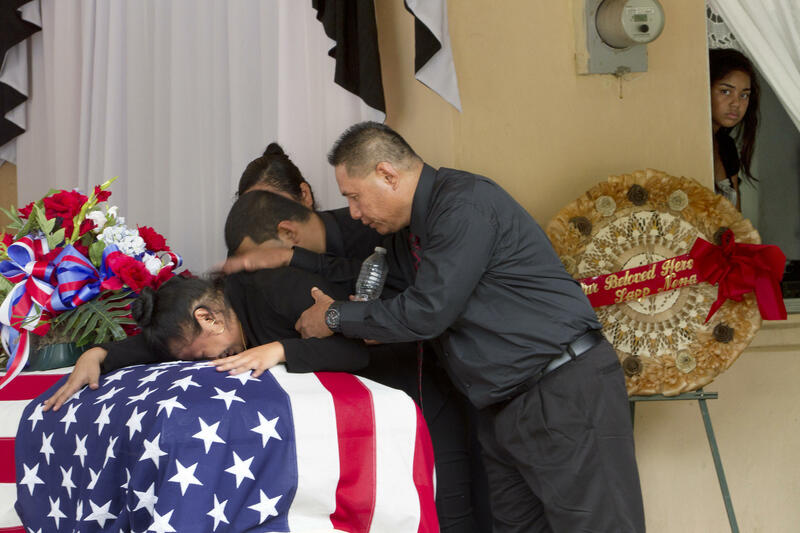 Family members mourn the passing of Kosraen Sgt. Sapuro "Sapp" Nena, who died in Afghanistan in September 2012. And they do risk their lives for the red, white, and blue. Governor David Ige announced an extension to allow more time to sign up for health care under the Affordable Care Act. The special enrollment period will apply to Hawai‘i residents from countries of the Compact of Free Association, including Micronesia. The state now has until February 15 to enroll the 6000 COFA citizens who still need insurance. HPR’s Molly Solomon reports. Today on Town Square: Understanding the COFA Agreement – and getting to know the Micronesian community with Civil Beat’s Chad Blair. 5pm on HPR-2.